Capturing, filing, retrieving, sharing and viewing of medical imaging within and outside of the healthcare facility has been made easy using the Picture Archiving and Communication Systems (PACS). The PACS is a medical imaging technology that offers its users the opportunity to manage, store, share and recover images from the archives. The PACS make use of the Digital Imaging and Communications in Medical (DICOM) to connect, store and transfer radiological images such as MRI scans, CT scans, PET scans, Mammogram images, Histopathology images and so on, to clinicians of the same healthcare facility or to various other healthcare facilities. The web based DICOM Viewer allows Clinicians to diagnose and visualize medical images. The web based DICOM viewer saves time: Compared to the length of time needed to develop a hard copy X Ray film, the DICOM viewer creates an image in a few seconds. This helps to increase the speed with which work is done. The web based DICOM viewer allows clinicians to view images irrespective of their location within the healthcare facility. Clinicians can make precise and correct diagnosis and subsequent treatment using the web based DICOM viewer, as it offers great editing features. Some of these features include enhancing the brightness, contrast as well as zoom in and out capabilities, offering a clearer view of images. Images are archived in DICOM format and this makes retrieval faster and easier compared to X rays in hard copy format. Doctor-patient confidentiality is highly maintained with the use of web based DICOM viewer as the PACS can be passworded. This way the security of a patient’s sensitive information is assured. 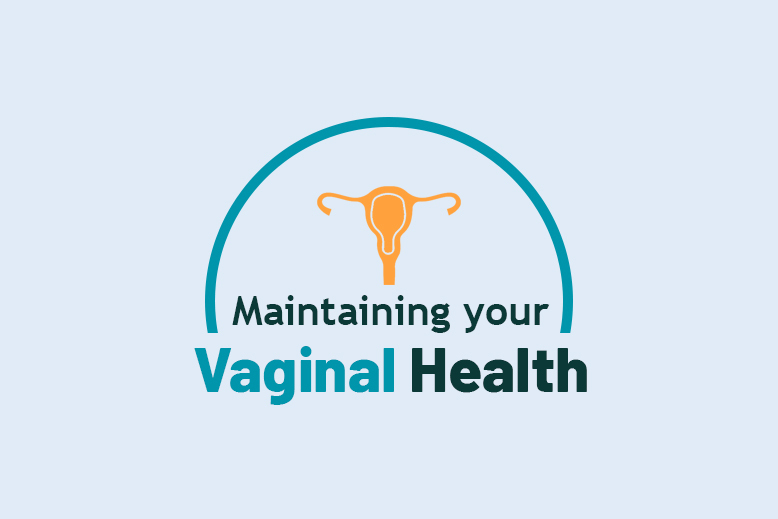 A patient’s medical image and record is safe and can be easily accessible with the web based browser of any medical facility, in case there is an unfortunate incident that occurs in that particular healthcare facility that owns the web based DICOM viewer. Knowledge can be shared as Physicians can relate and consult alongside other specialists in the same healthcare facility or anywhere in the world using the web based DICOM viewer. The web based DICOM viewer has proven to be of great benefit to Physicians, patients and healthcare facilities in general. Even better, the Sehat Cloud is offering a web based DICOM viewer that is cloud based. 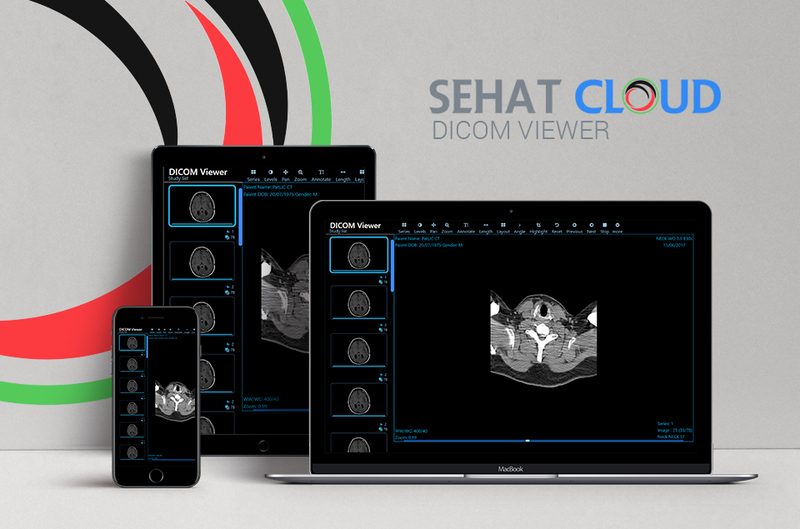 All you have to do to enjoy this feature on Sehat Cloud is to get registered on the Sehat Cloud website and subscribe to the web based DICOM viewer. This can be done using a regular PC or any iOS and Android mobile device. Viewing and analyzing medical images on the go has just been made even simpler on the cloud based Sehat Cloud DICOM viewer.